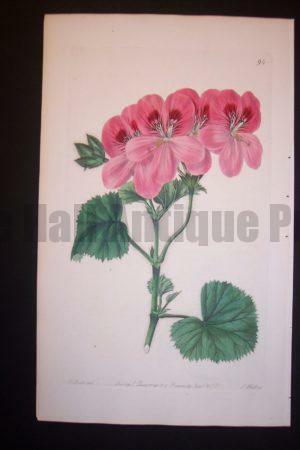 Cystopteris LXV. 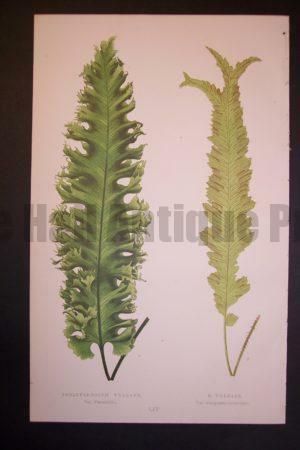 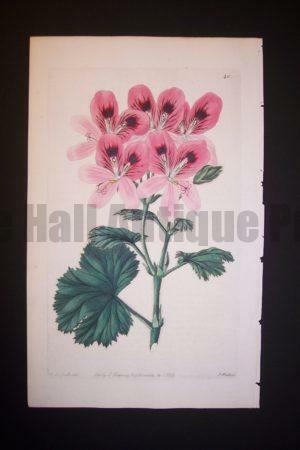 This old Fern Chromolithograph was published in England from 1854 through 1875. 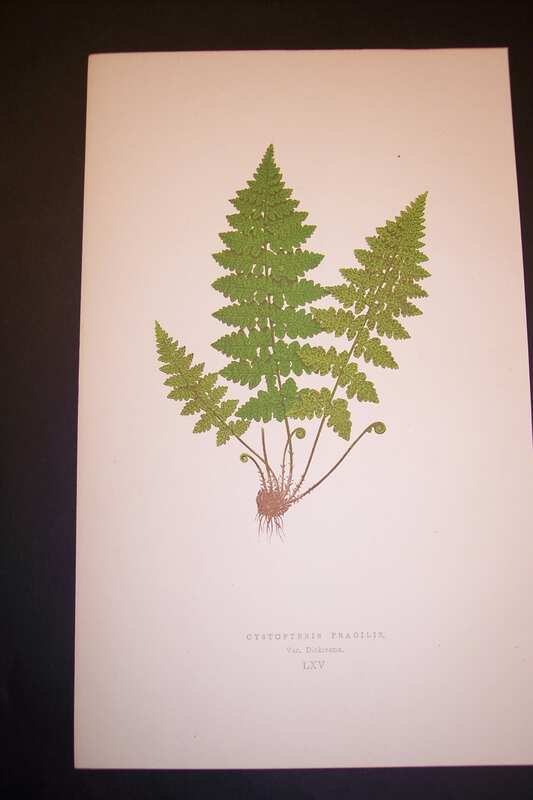 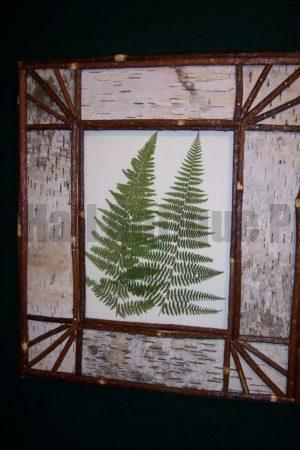 The study included illustrations of all species of ferns known to date.